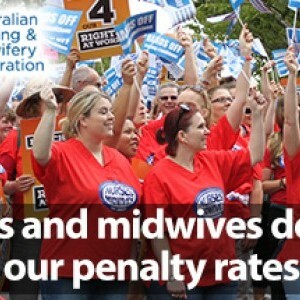 The need for ratios in aged care, attacks on paid parental leave, Medicare, penalty rates, healthcare funding, lack of employment for graduate nurses and midwives – there are a range of campaigns run by the ANMF to defend and improve your wages and working conditions. 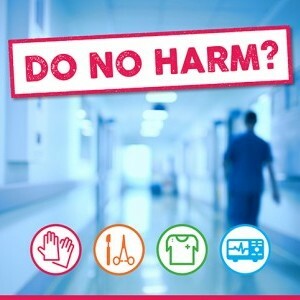 But we cannot do it without you, take action in our campaigns and make sure the Government and decision makers hear the collective voice of 275,00 nurses, midwives and assistants in nursing. Australia has strict staff ratios for childcare, which is as it should be. 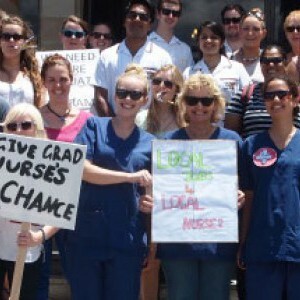 But there are no ratios for aged care and no laws to ensure our elderly get the care they need. 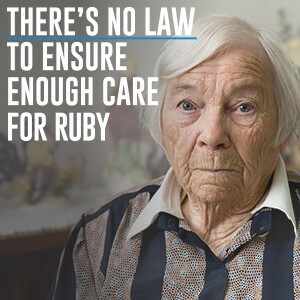 Now is the time to get the government to take action and make ratios for aged care law. Now. For any inquiries or further information regarding campaigns please contact the ANMF.